The Morton C. Bradley Education Center was constructed at the rear of an adjoining parcel to the historic Wylie House Museum. The former Phi Sigma Kappa fraternity house had been functioning as administrative and project space for the museum. 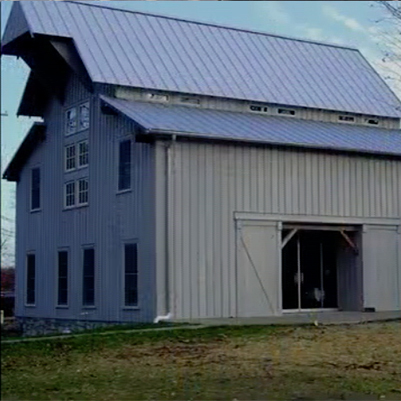 The new building resembles a 19th-century barn similar to one owned by the Wylie family. 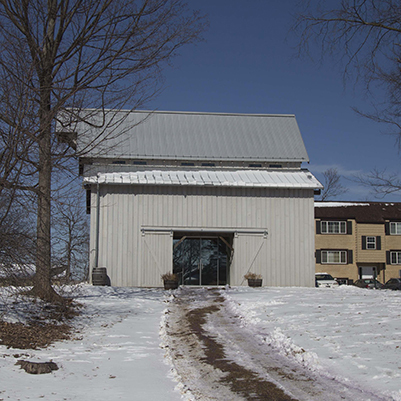 The building provides an educational center targeted for children, exhibition space that includes an area for the Theophilus Wylie Library, a meeting area, a small gift shop, administrative offices for the museum, and public ADA-compliant restrooms for the site. The old annex was demolished after the offices moved to the new space.